Manufacturing Day was started was to address what’s known as the “skills gap” — the mismatch between the skills held by available workers and the skills that manufacturers require. Ali Industries introduced students to manufacturing in their community and employment possibilities both now and in the future. Submitted photos Students from Baker Middle School and Fairborn High School had the opportunity Oct. 6 to visit Ali Industries in Fairborn. Ali Industries manufactures sandpaper. The students toured the facility, learned about manufacturing, the available products and about employment opportunities. 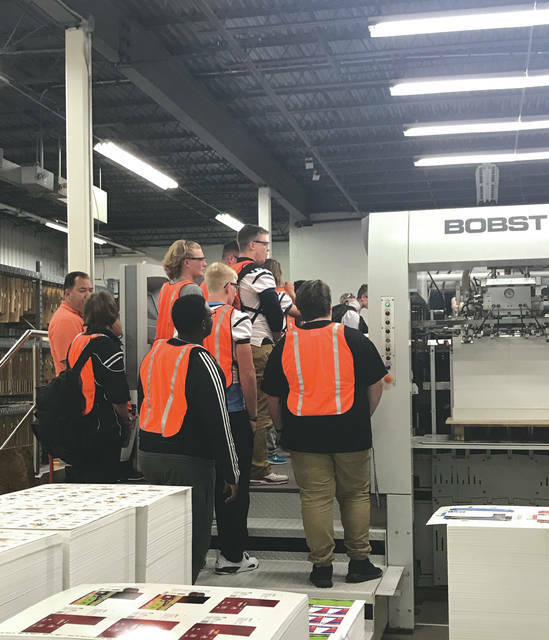 Students from Baker Middle School and Fairborn High School had the opportunity Oct. 6 to visit Ali Industries in Fairborn. Ali Industries manufactures sandpaper. The students toured the facility, learned about manufacturing, the available products and about employment opportunities. https://www.fairborndailyherald.com/wp-content/uploads/sites/50/2017/10/web1_manuday1.jpgManufacturing Day was started was to address what’s known as the “skills gap” — the mismatch between the skills held by available workers and the skills that manufacturers require. 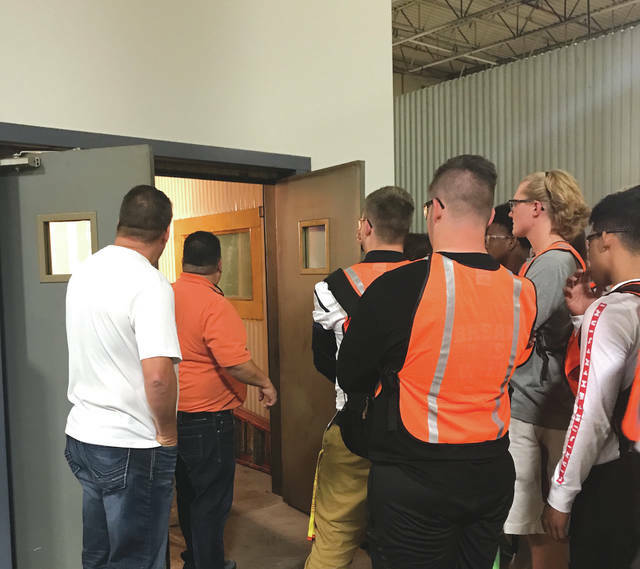 Ali Industries introduced students to manufacturing in their community and employment possibilities both now and in the future. https://www.fairborndailyherald.com/wp-content/uploads/sites/50/2017/10/web1_manuday2.jpgManufacturing Day was started was to address what’s known as the “skills gap” — the mismatch between the skills held by available workers and the skills that manufacturers require. Ali Industries introduced students to manufacturing in their community and employment possibilities both now and in the future. 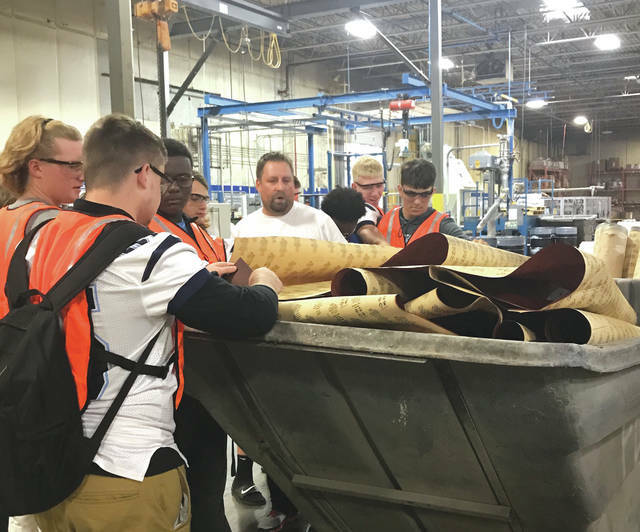 https://www.fairborndailyherald.com/wp-content/uploads/sites/50/2017/10/web1_manuday3.jpgSubmitted photos Students from Baker Middle School and Fairborn High School had the opportunity Oct. 6 to visit Ali Industries in Fairborn. Ali Industries manufactures sandpaper. The students toured the facility, learned about manufacturing, the available products and about employment opportunities. 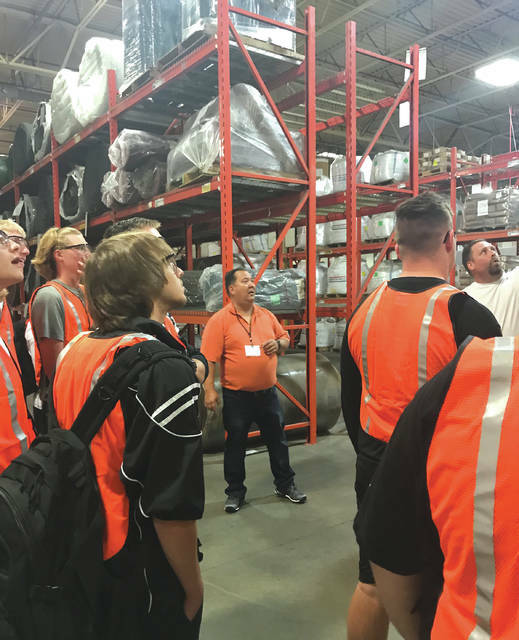 https://www.fairborndailyherald.com/wp-content/uploads/sites/50/2017/10/web1_manuday4.jpgSubmitted photos Students from Baker Middle School and Fairborn High School had the opportunity Oct. 6 to visit Ali Industries in Fairborn. Ali Industries manufactures sandpaper. The students toured the facility, learned about manufacturing, the available products and about employment opportunities.